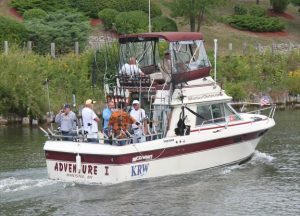 A few of the changes are highlighted below; full details are now online at Michigan.gov/fishingguide and in the PDF file available for download below. 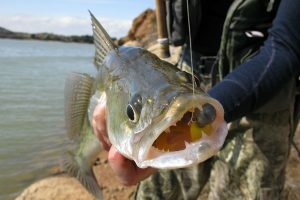 • New hook restrictions are in place to protect against salmon snagging in some waters. 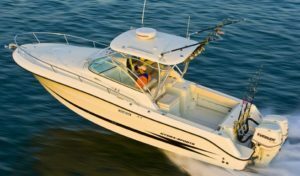 • Catch-and-immediate-release (CIR) fishing for bass is now allowed all year, statewide (unless otherwise closed to fishing). 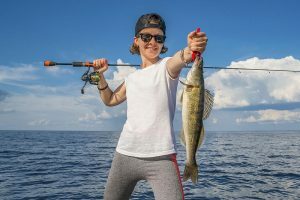 Please refer to the printed fishing guide for waters closed to fishing (Sylvania Wilderness Area, designated trout waters closed to fishing, etc.). 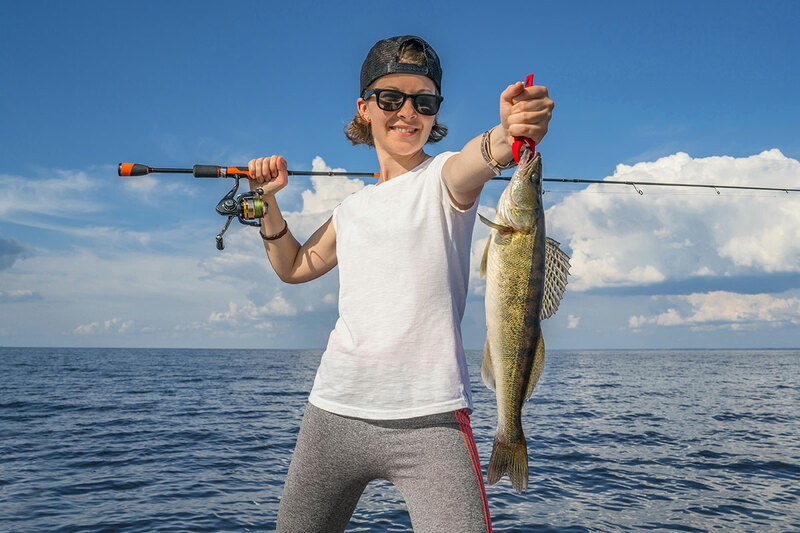 • Lake Huron lake trout and splake regulations: MH-1 and MH-2 lake trout and splake regulations have changed from season of May 1 – Sept. 30 to Jan. 1 – Sept. 30 to align all of Lake Huron into one season. 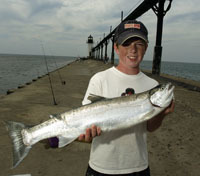 • Lake Michigan lake trout regulations: MM-1, MM-2, MM-3 and MM-4 have changed to the following – minimum size limit shall be 15 inches and the maximum size limit shall be 27 inches, except the daily possession limit shall not include more than one (1) lake trout at 34 inches or greater. In MM-5, MM-6, MM-7 and MM-8 the minimum size limit has been changed to 15 inches. In MM-1, MM-2, MM-3, MM-4 and MM-5, the lake trout daily possession limit has been reduced from three (3) to two (2). • Regulations affecting brook trout minimum size limits have changed, and there is a new regulation creating the Upper Peninsula’s Brook Trout Restoration Areas. 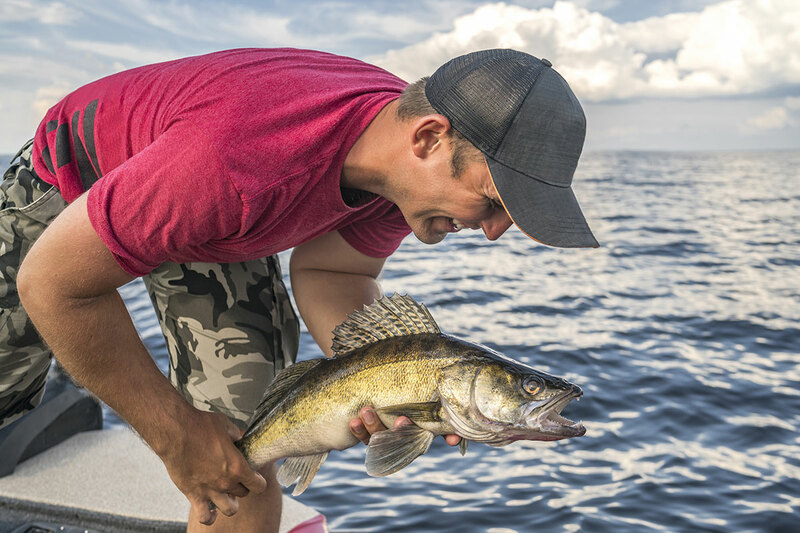 The 2015 Michigan Fishing Guide is available at all major retailers and online at Michigan.gov/fishingguide .